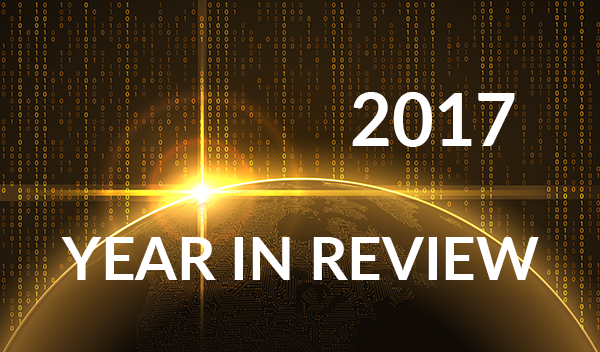 Yes, acquisition was certainly a hot topic in 2017 as Amazon’s purchase of Whole Foods Market and Albertsons’ gobbling up of Plated.com were a couple of the biggest news stories of 2017. These stories drove many a conversation about how technology was going to forever change the food and beverage industry. From our vantage point, however, we believe the highlights of the year once again coalesced around consumers as change agents as they expect more from food and beverage manufacturers, retailers and restaurant operators. From redefining quality, characterized by the pursuit of fresher, less processed food and beverage products, to demanding more transparency, these are the top trends and consumer behaviors that caused disruption and drove change across the broad spectrum of the food and beverage industry — and most likely will factor into business strategy well into the foreseeable future as well. Consumers increasingly aspire to higher-quality food experiences they simply did not grow up with. 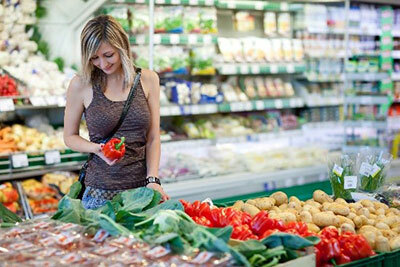 For today’s consumers, food is now a cultural product to discover, share, make and trade. This reconnection with food and its origins is encouraging a new level of participation. Quality movement drivers: consumers are adopting new food routines that focus on health and wellness (fresh, real and less processed), transparency and global discovery, reflecting a desire for expanded variety. Over half of consumers (53 percent) break from normal eating routines at least once a week: 38 percent break for higher quality and 43 percent break for variety. Consumers associate transparency with how authentically committed a company is to ethical action. About seven in ten (69 percent) consumers would like companies’ sustainability practices to be more publicly visible. Taking transparency and authenticity one step further is the notion of “edible ethics” as the American food system shifts to reflect deeper, more salient values. As a result, consumers are expecting food companies to act with greater integrity as they innovate and drive change by example. Digital technologies make it possible for consumers to access information from anywhere, anytime about foods and beverages — and companies — that meet their values. Our research finds that 65 percent of Americans said companies earn consumer trust by being open about what’s in their products and 55 percent want specific details about how their products were made and who made them. 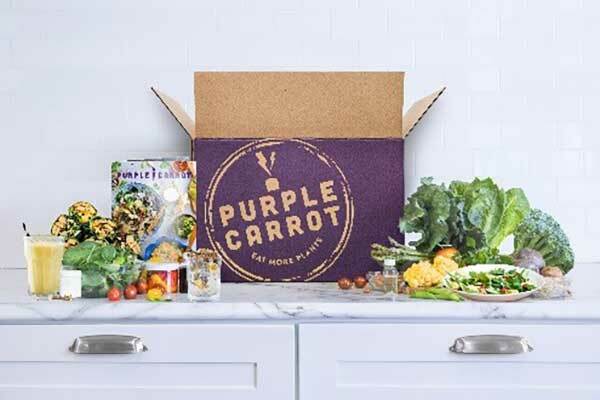 Consumers who enjoy meal kits tell us about the pleasure they take in preparing a meal and how kits help satisfy their needs for fresh, less processed foods, inspiration, culinary exploration and ingredient sourcing. Interest in the more participatory elements of a meal kit vs. the time savings of a ready-made meal will vary from household to household (and day to day within the same household). Nourishment: Snacking that meets needs for daily sustenance, long-term wellness and health management. Pleasure: Snacking that fulfills emotional desires for enjoyment, craving and comfort. Optimization: Snacking that helps one fulfill physical and mental performance demands. Consumers are becoming more purposeful in their consumption. Though the gap between aspiration and action varies with consumers’ level of engagement with sustainability, we see this “conscious consumerism” only gaining power and momentum in the future. Consumers moderately involved in sustainability tend to believe in the power of conscious consumerism and view buying the “right” products as a key sustainability action. They take cues from heavily involved sustainability consumers about purchasing criteria and weigh them against other priorities, making them the biggest opportunity for sustainable messaging. Convenience is still a key grocery-shopping need. But consumers’ ideas of what convenience means have matured. With many more options than in the past, consumers look for convenience options that also provide delight. The desire for quick and easy is increasingly matched by an unwillingness to sacrifice flexibility in choice, a positive experience and personal needs. With more products and retailers catering to the demands of the new convenience — from prepared foods to meal kits to click & collect services and online delivery — consumers can factor these into their shopping habits. CUSTOMIZED HEALTH AND WELLNESS is a tremendous opportunity space. The future of condition management and prevention will need to be evermore precise as consumers see themselves as unique individuals requiring personalized solutions. Therefore, opportunities abound in targeting niche benefit spaces rather than searching for one or two mass needs to satisfy. Don’t ignore PLEASURE...at a base level, pleasure is required for all food and beverage. Pleasure combines our cultural orientation and biological needs into long-term satisfaction over a short-term fix. Pleasure is about moving away from feeling bad about pleasure and towards creating high-quality food experiences. Pleasure is still indulgent, but generally speaking, it’s an indulgence consumers walk away from saying “that was worth it” instead of “I wish I hadn’t” (which is what pleasure may have represented in the past). PERFORMANCE is an emerging space, following on the heels of health and wellness and leveraging nutrient density. Consumers are seeking targeted benefits (e.g., energy and focus and recalibration) from the foods they eat and the beverages they drink in a holistic approach (e.g., mind, movement and sleep) to be their very best. And they select particular products because of the ingredients in them and the benefits/value associated with the particular ingredients to address the specific area they are targeting to help raise their game. NUTRIENT DENSITY is the new greens fee for brands that wish to position themselves as relevant to consumers’ contemporary health and wellness aspirations. embrace personally assessed, intuitive and traditional foods, while challenging the advice of traditional, institutional authorities. reevaluate and elevate our understanding of common health benefits, such as energy and satiety. become more intimately aware of the entire life cycle of our food and reexamine its personal and systemic impacts.